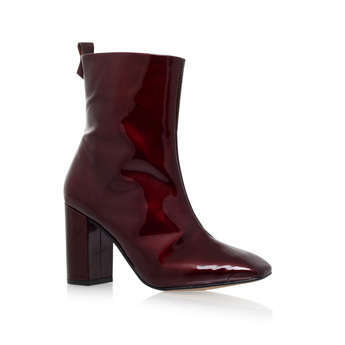 American Actress Dakota Johnson wears KG Kurt Geiger 'Strut' arriving at a photo shoot in London, March 2016. 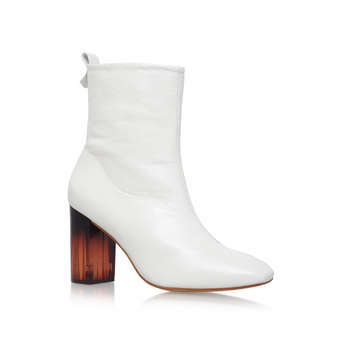 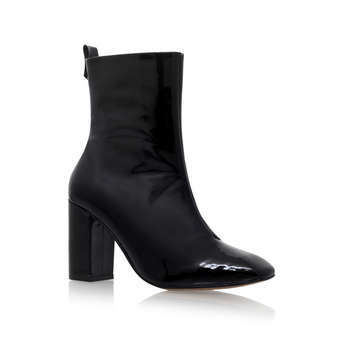 Update your spring wardrobe with this white leather boot. 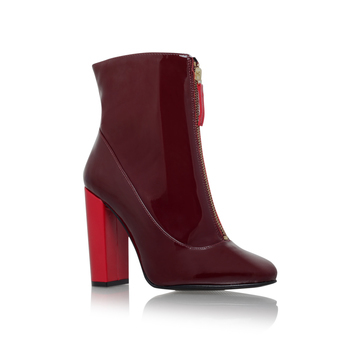 The soft leather and bold colour makes this the perfect addition to your warm weather wardrobe whatever the occasion.